Most of times, users want to know whether recovered files are correct. In these cases, file preview function comes in handy. 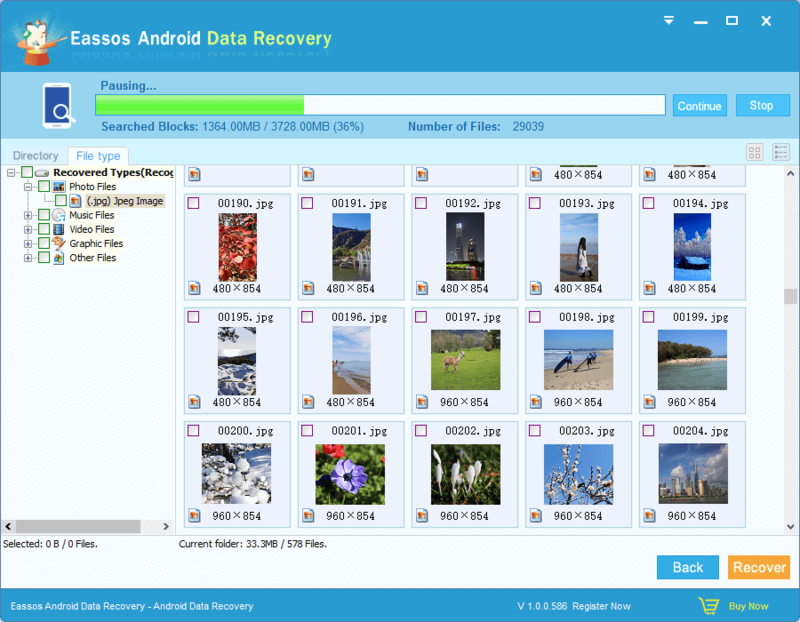 Eassos Android Data Recovery supports preview various file formats such as photos, documents, video, music, text, etc. Eassos Android Data Recovery displays lost files while file scanning is ongoing and you can preview files as long as files are listed. 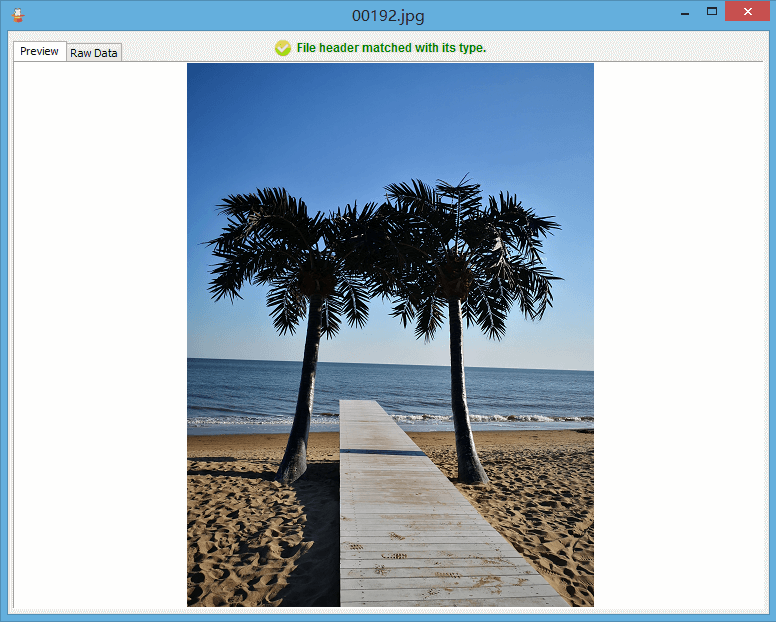 File preview helps to identify files quickly and judge whether files are damaged. File preview allows you to view all kinds of photos, video & audio files, documents, text, etc.so that you can make sure whether files can be recovered before actual recovery.